Your multi-fuel stove does not work? Many MYAU athletes use multi-fuel stoves. We recommend and rent out the Primus OmniLite Ti. 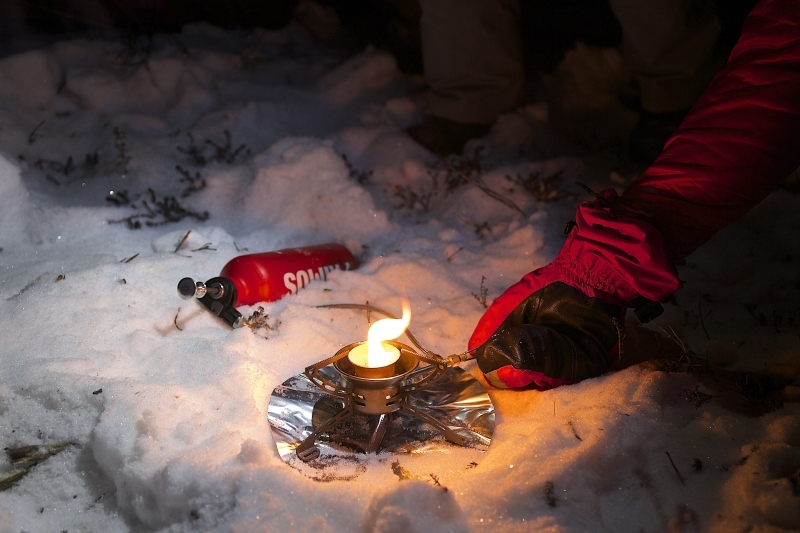 Multi-fuel stoves are efficient and powerful. They get snow/ice melted quickly if need be. These stoves also are reliable when handled correctly and maintained well. However, any stove can have a problem at some point. In that case it is important that you know how to handle the situation. The following is a great video from Primus that shows you the basic trouble shooting procedures for Primus multi-fuel stoves. If you use a different product and don’t know how to clean or repair it, please check out the internet for similar instructions. 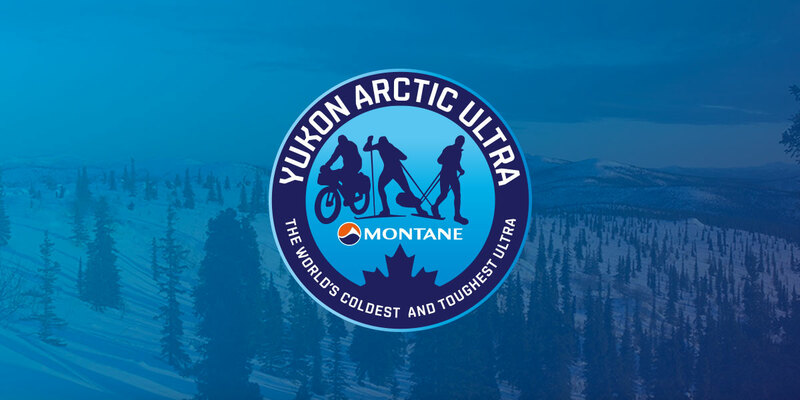 If you want to buy some gear at Coast Mountain Sports in Whitehorse and you want to make sure that whatever you need is there for you, please email Corina Zumer (czumer@tsgyukon.com). Overshoes are a good example. Coast Mountain Sports have these and you may count on it. However, they may not have your size or preferred model. And the same may apply for other items you are interested in. If you contact Corina she can make sure whatever you need is ordered and/or put aside for you.